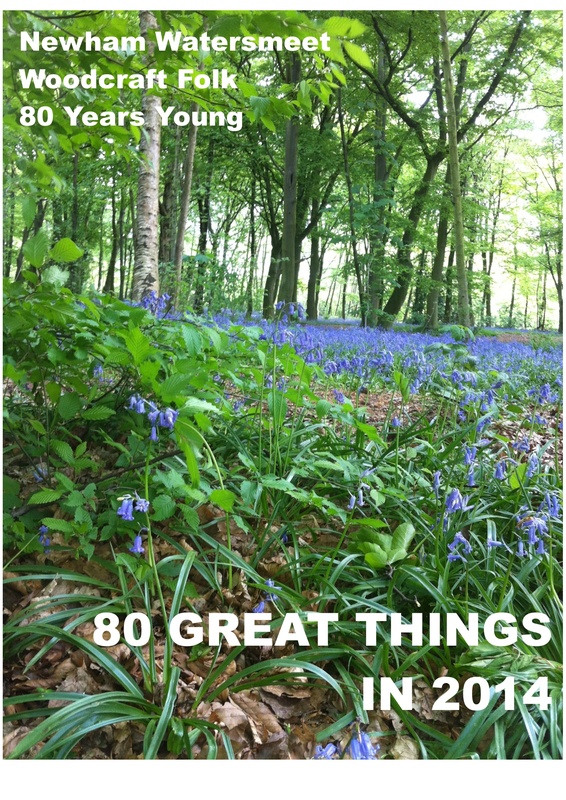 Our 80th Birthday year has begun. We started off with a refreshing walk in the New Year, exploring the local muddy places and building Woodie inspired art along the way. 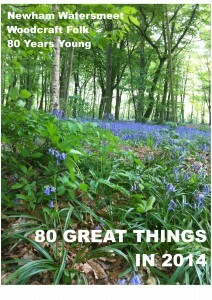 We’re very proud of ourselves because we will have achieved 80 Great Things over the course of 2014. Well done Newham Watersmeet Woodcrafters. Join us in a community celebration in Stratford Circus on 15th November 6-9pm, you will need a ticket (free) so contact newhamwoodcraft@gmail.com for more information.